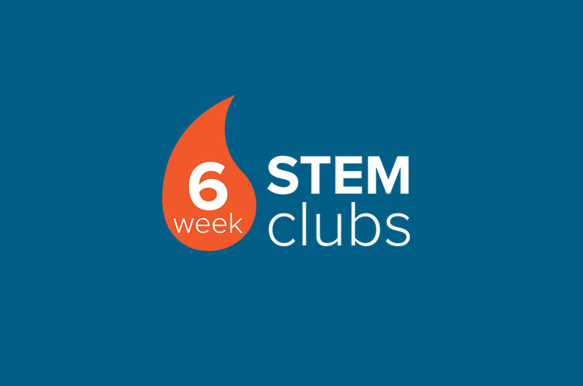 STEM Clubs Week takes place from the 4th to the 8th of February 2019. 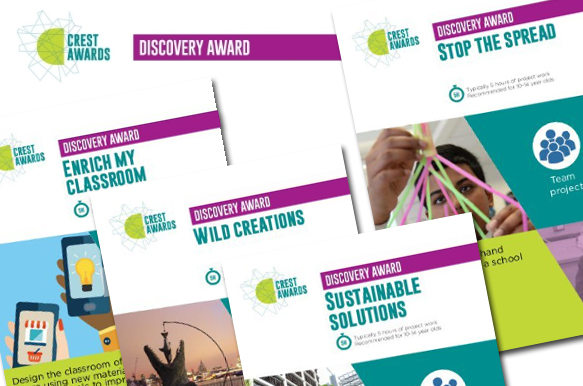 It’s a fantastic time to introduce new STEM projects to your students, why not try CREST? CREST helps young people aged 5-19 to become independent and reflective learners through enquiry-based project work. 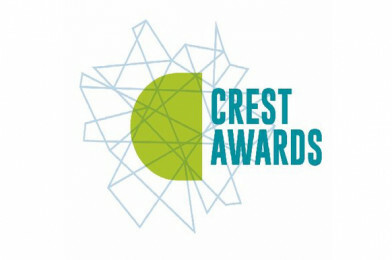 CREST Awards are flexible and cost effective. They can be run in schools, clubs or at home. With no set timetable, projects can start whenever you want, and take as long as you need. CREST Discovery Awards can be completed in a day. CREST can be used in conjunction with other activities and schemes, such as the Duke of Edinburgh’s Award, Extended Project Qualifications (EPQs) and the Big Bang Competition. If you are already completing a STEM project, there’s a high chance there’s a CREST Award for it. If you’re looking to start a project and need inspiration, look no further! Here’s a great example, do your students love gaming? They can design their own controller with CREST!